According to the recent asset-based finance statistics published by UK Finance, the sector saw a 38% growth in businesses using invoice finance to fund export activity specifically. The second quarter of 2017 revealed that the total sales by businesses funding their export activity using invoice finance stood at £7.7 billion, compared to £5.6 billion in the same quarter last year. That’s a significant increase of 36%. The amount of funding advanced to UK businesses reported a growth to a value of £21.8 billion, up 13% compared to the same period in 2016. 46% of businesses, that’s a total of 19,136 who use asset-based finance such as invoice finance had an annual turnover of less than £1 million. The use of invoice finance as a funding solution for businesses positively helps overcome some of the complexities of trading goods or services internationally. We hope to see this flexible facility helping more businesses in the future. You’ve been in business for the last two or three years and have navigated the pitfalls, ups and downs associated with the early years of trading. So do you look to keep things the same and carry on nice and safe, or do you look for an ambitious growth strategy to drive your business along? Nothing stays the same in business. In fact, if you do adopt the attitude of ‘business as usual’ you may find that your competitors creep up on you and start biting your ankles. Could we be finally saying goodbye to cash altogether? Card payments have finally overtaken cash for the first time in what could be the beginning of the end for notes and coin transactions. Created by Merchant Loan Advance. Source of report from The British Retail Consortium. The latest SME confidence report highlighted the fall in overall confidence amongst businesses in the UK at the end of 2016. Factors such as increased competition, late payments, lack of demand, rising costs and the uncertainty of leaving the European Union was largely to blame. Created by SME Invoice Finance. Source of report from Bibby Financial Services. 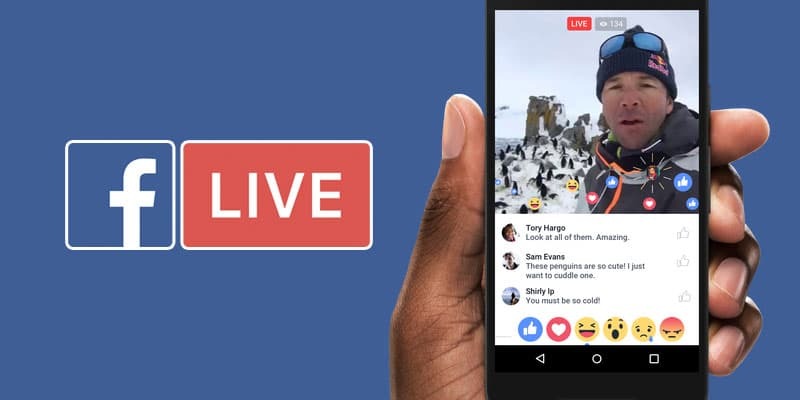 Is your business thinking of going live on Facebook? Live video content is being given priority in the news feeds so it’s in your interests to be part of it. In fact just to throw some current stats your way Facebook video is currently being viewed over four billion times per day so it kind of makes sense to be part of it right? We take a look at recent contactless card spending statistics recently released by the UK Cards Association. The total contactless transactions for the whole of 2015 hit 1.05 billion with a total spend value of £7.75 billion. That's pretty impressive for this new technology but it only accounted for 7% of card spending in that year. Compare that to the first 6 months of 2016, and the figures have already surpassed last year as contactless spending hit a mighty 18%. Contactless transactions from January to June this year have reached 1.1 billion with a total spend of £9.27 billion. Business energy is vital for thousands of businesses across the UK, without it most businesses simply can't operate. At Capalona, we've put together an infographic using data collected from a recent survey. Social media is now the biggest advertising platform in the world. Businesses are now able to reach more people than ever before, and they can do it in a matter of seconds. With the likes of Facebook, Twitter and Instagram being a part of most people’s daily lives, we’re now more connected than ever. Facebook is still by far the most used social media website, with an astonishing 1.65 billion active users. Twitter comes in second with a not too shabby 310 million. Every customer any SME could ever want is out there, but how do the most successful engage with them? We take a look into how successful SMEs engage on social media. How do they use it to their advantage? How do they maximize their reach across each platform? After attending a business meeting with a local independent hotel, we found a great marketing opportunity that was sitting right under their nose.